Thank you for showing interest in our advocacy here at Energy and Enterprise. We hope that you find here everything you’d need in knowing more about the current problems in our sources energy and their possible solutions. We hope that you can be one of us in providing mitigations so that the said problems won’t escalate and make a negative impact on the loves of the consumers. Do you have questions on our advocacies? How about the seminars and workshops we host here? If you have, then feel free to email us today at contact@energyandenterprise.com. We are ready for you from 9 AM to 5 PM every day except Sundays. We promise you that the representative that would assist you will help you to the best of their abilities. So do not hesitate to contact us today. 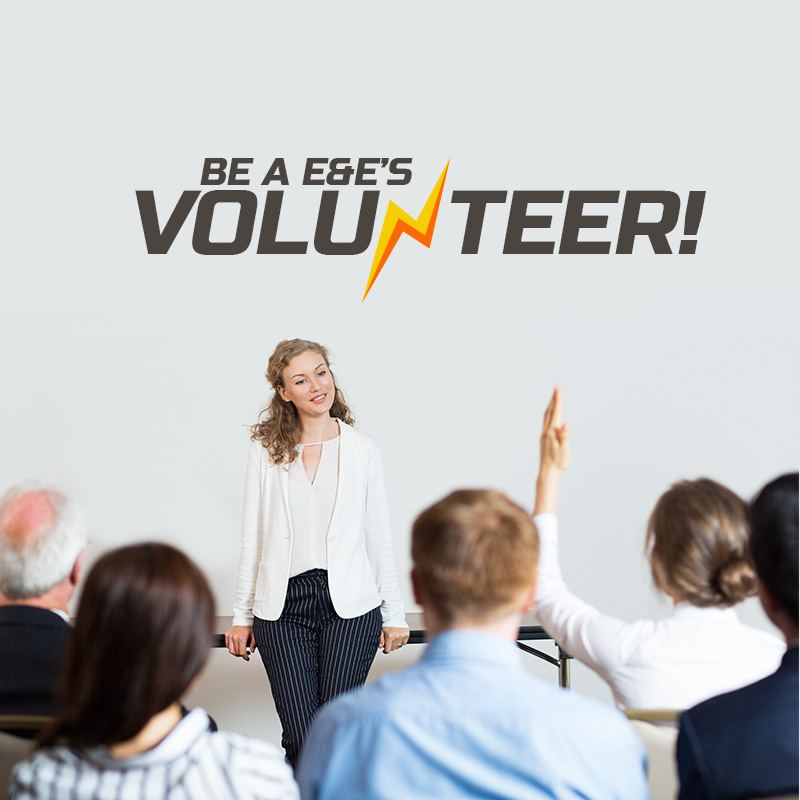 For interest in volunteering with us, you can also send your messages at volunteer@energyandenterprise.com so we can walk you through the process.